9 nights for the price of 7! 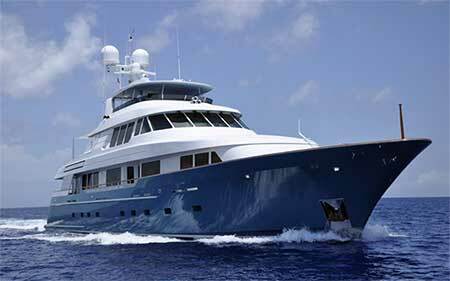 Personal yacht charters anywhere in the world. 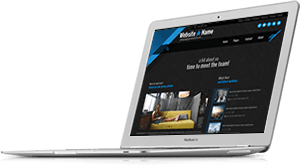 Get personal attention and service for your yachting holiday vacation. 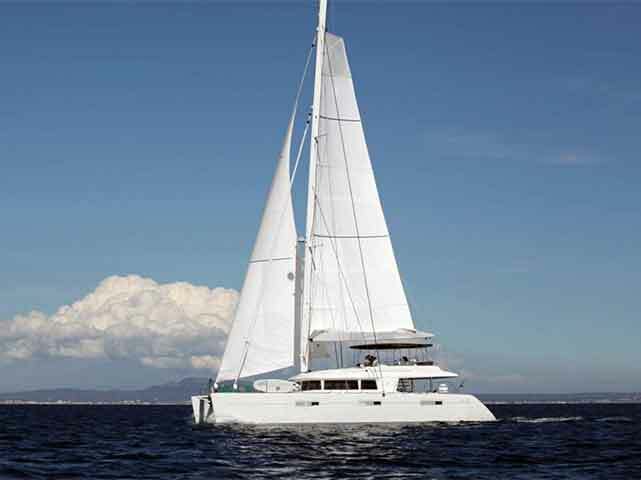 CSA Yacht Charters offers power, sail, and catamarans yachts and boats for any special occasion and/or getaway vacation for family, friends, corporate charter. Over 45 years of charter experience, and we're still going strong. 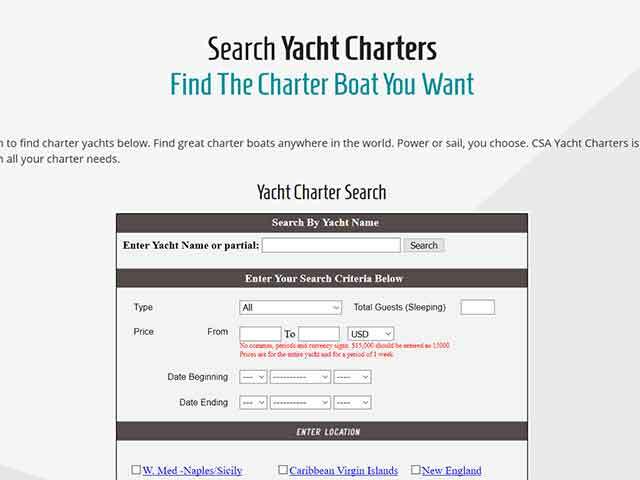 Here’s a short list of our newest charter items and updates. 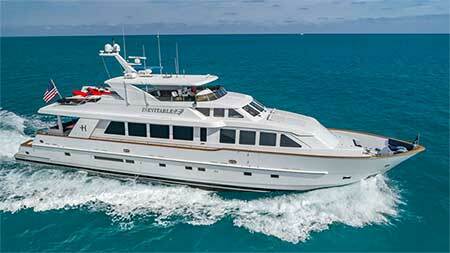 See the latest Featured Charter Yachts. 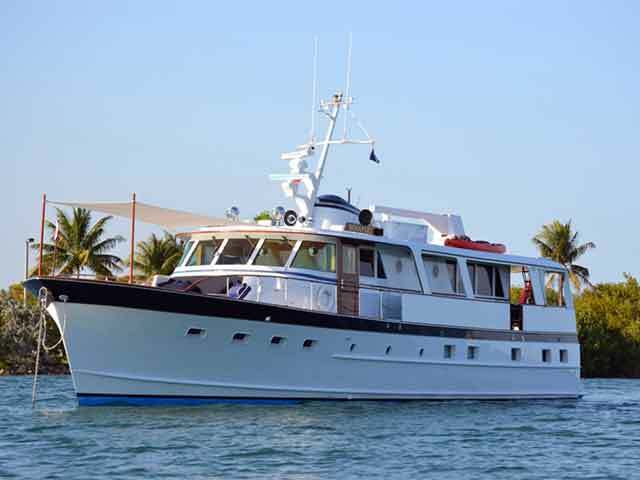 Our hand picked charter yachts that meet CSA Yacht Charters high standards are on display. 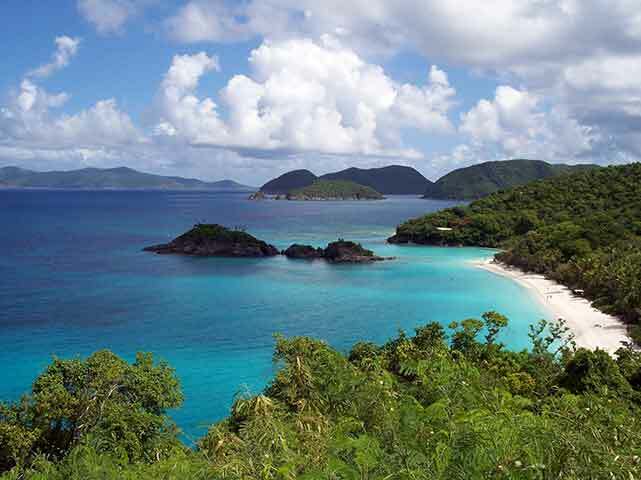 Explore our newest Charter Yacht Destinations. 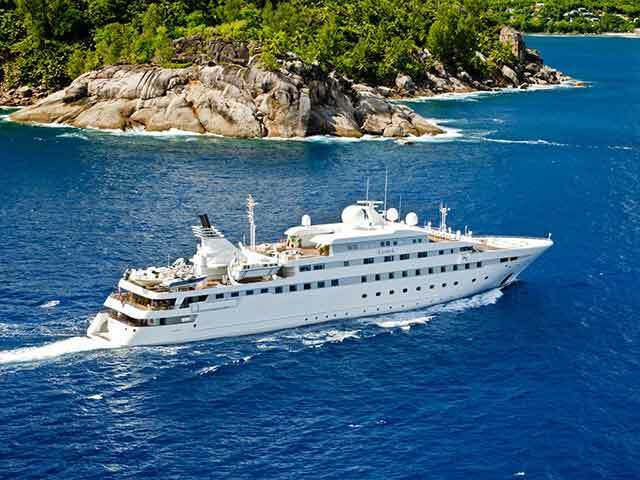 Thinking of getting a yacht for your favorite new destination or to observe an interesting event? CSA Yacht Charters will help you. 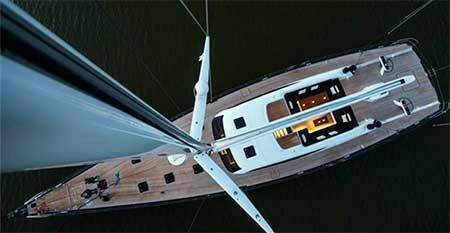 Get the latest Charter Yacht News from charter yacht shows and news from the yachts themselves. 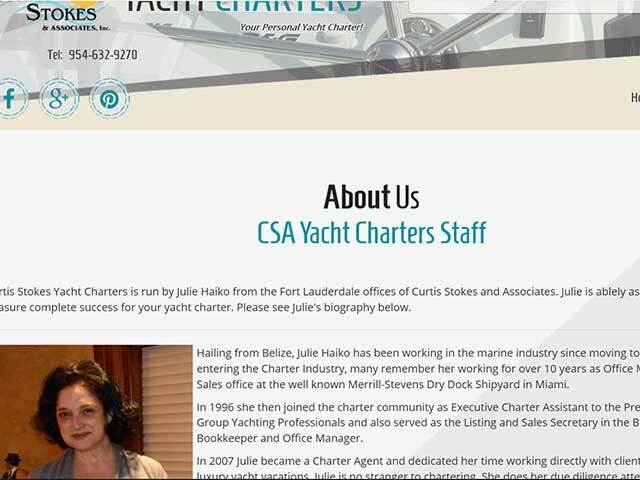 Stay in touch with CSA Yacht Charters. 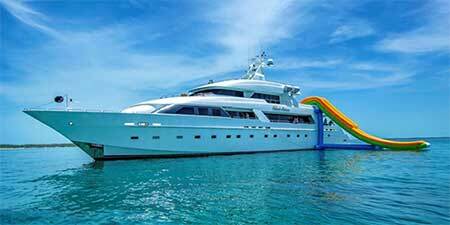 Check out Sample Charter Itineraries for ideas on what to do on your charter vacation. 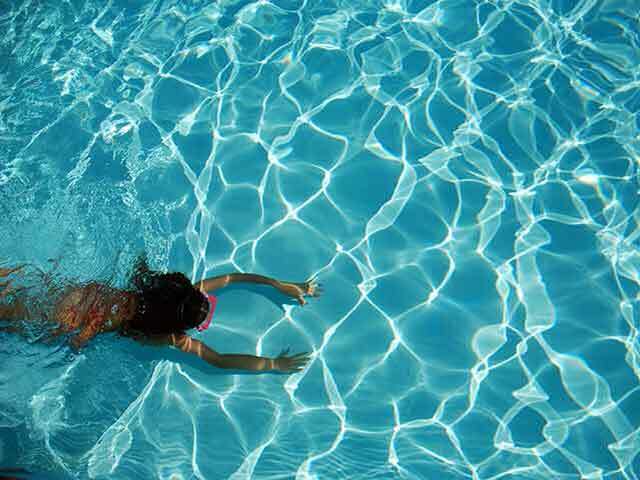 New attractions and activities are great for vacation fun. 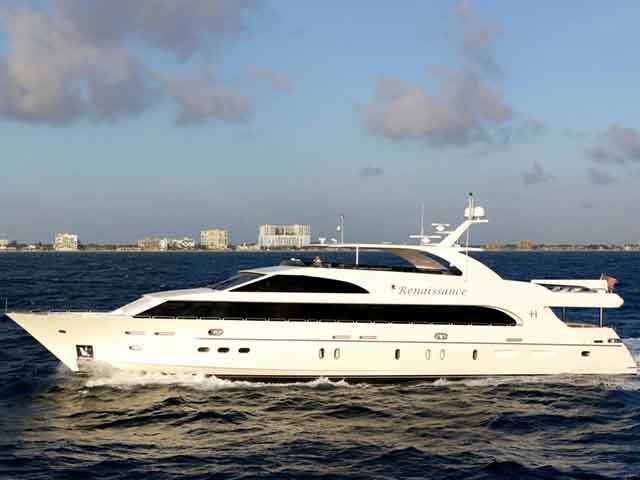 Here’s a list of why you should do a yacht charter with CSA Yacht Charters. 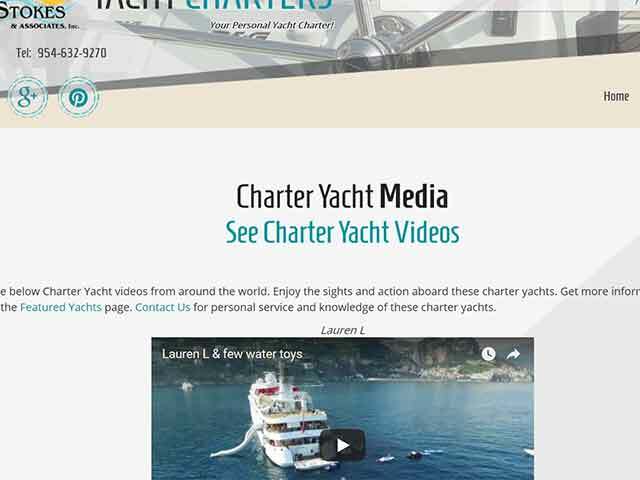 Check out all the reasons to book a charter with us. 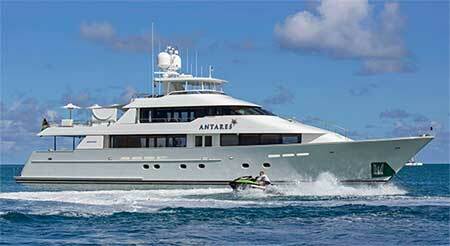 Curtis Stokes Yacht Charters offer the support you expect from a world leader in yacht charters. To be successful in yacht charter, a charter broker must be completely familiar with the yachts, crews and cruising areas. 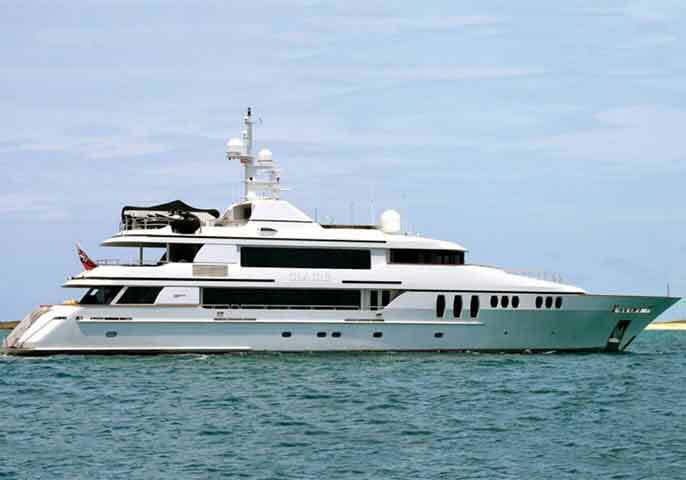 The charter brokers of CSA Yacht Charters have known the boats, crews and cruising areas for many years. CSA Yacht Charters takes the time to give you the personal service you deserve. You can rely on us to return your initial contact quickly. 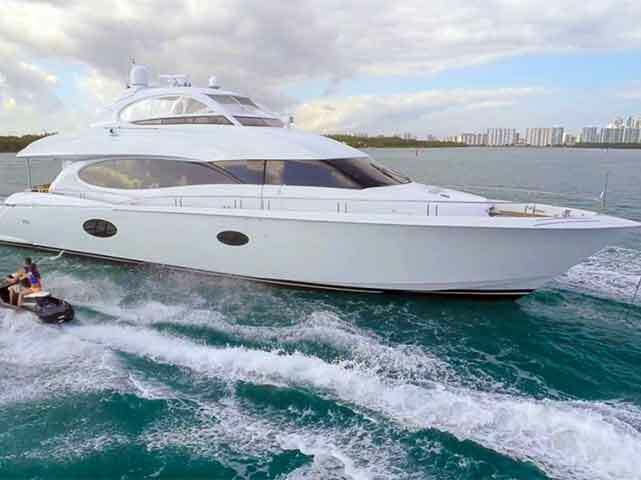 CSA Yacht Charters will respond with personal service to the needs of yacht selection, yacht availabilities, cruising area, itineray, and any other special needs for diet, birthdays, anniversaries, etc. 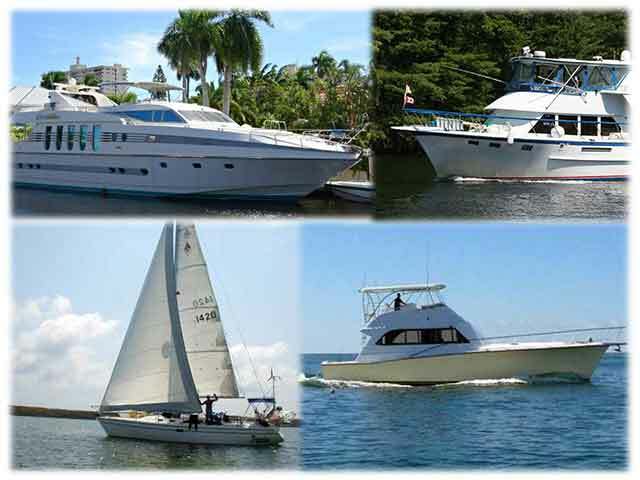 CSA Yacht Charters is here before, during and after your charter to provide complete service. Call us toll free at 1-855-266-5676 and 954-632-9270 or Email. CSA Yacht Charters will be there 24/7/365 to assist you. 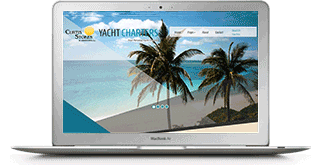 Charter Florida, Bahamas & East Coast! 30 years in the yachting industry working for you. 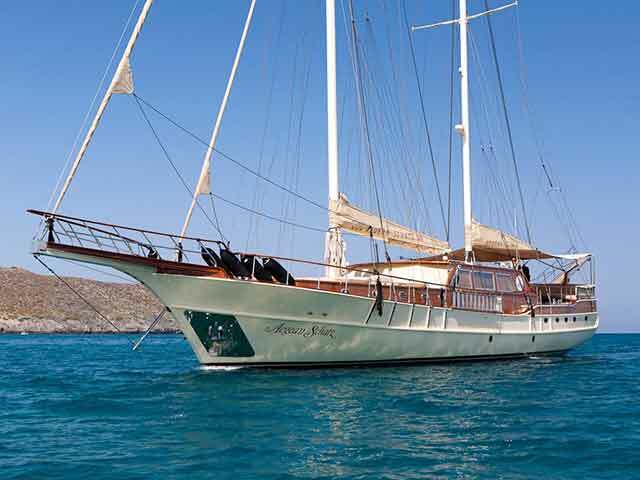 The perfect agent to organize your Charter Vacation. 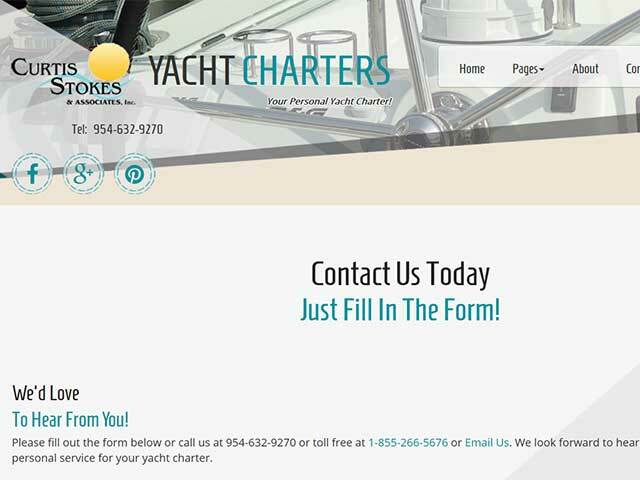 Yacht Charter brokerage- dedicated to Customer Service.